Good morning! I posted on instagram last week about how we weren't a fan of the Honest diaper bundles, which surprised a lot of people (!!) but also about how we did a trial on Parasol Co which too has a diaper subscription. 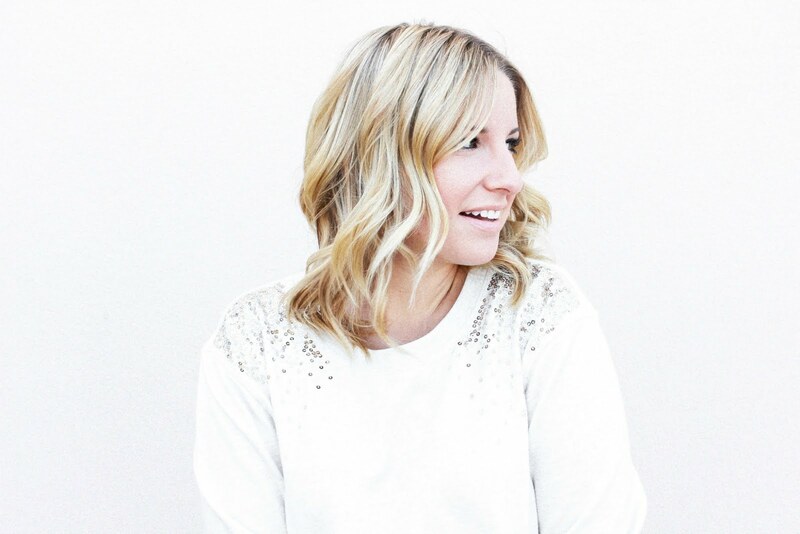 I thought it would be a great resource to other mamas who didn't like Honest to read through and see some pros and cons of both companies and why we did decide to start a subscription with Parasol Co.
You can read a blog post I did recently about Honest and my thoughts there and then come back here to catch up on some answers to questions people left through instagram comments to compare the two companies. When getting the trial package, all I had to spend was $3 for shipping and it included a slew of diapers and travel case of wipes. My discomfort with Honest stems from their wipes and with Parasol Co, the first thing I noticed was how refreshing their wipes are. They have a light cucumber scent that's so soft and clean but not overpowering and the wipes itself aren't leaving any residue or sticky feel behind. The packaging is so darling! I love how the watercolor feel really extends from the collection (print chosen) I bundled with. It gives a great branding feel overall and makes you feel good about spending a little extra money to ensure your baby is getting a good product. The product itself is so much softer than any diaper I've ever put my hands on! They really capitalize on being "disposable underwear for babies" and it truly is apparent when feeling the diaper texture, thickness, consistency and seeing how well they mold to Emery's little bum and waist. Previous diapers we've used (Honest, Huggies, Pampers and Kirkland included) have been either lacking on fit with the cheeks being held nicely and the waist sitting correctly for leak management. You can choose to bundle either with both diapers and wipes or with diapers alone. That's appealing to me! I didn't have that choice with Honest and since I didn't like the wipes, it wasn't worth my money getting both. Cost on this is a touch higher than Honest at $85/month for 4 packs of diapers, 3 large wipe packs and 2 travel wipe packs OR you can simply go with diapers at $70/month (4 packs). You have the flexibility to schedule your deliveries from 4-6 weeks calendar time so if you don't think you need them as frequently as every 4 weeks, bump it a week or two! Also, I wasn't given any travel wipes with Honest bundles and I seriously desired that so with Parasol Co, that's a huge win for me! The patterns are super cute and have three collections thus far. Delight, Discover and Dream. The trial came in Delight and we order Dream as our subscription collection. I do wish there were a little more pattern options to choose from or the choice of which patterns from the ones they currently have but the ones they offer are still very cute and stylish so the Dream collection works perfectly for us. All together, we've used Parasol Co for about a month now and it's been a great transition! I love what the company stands for and the idea about kids shouldn't adjust our lifestyle but should be pulled along into the amazing adventure we as couples and individuals have already established. Lunch dates, vacations, exploring, you name it! The diapers reflect that mission and I think it's fun to be supporting a company that's right on with this generation! If you're interested in learning more, check out their site here and I urge you to get a trial going to test the product yourself. 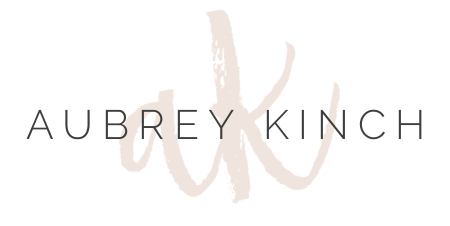 If you're on board, use code 'AUBREYKINCH' for 20% off your first month subscription box!